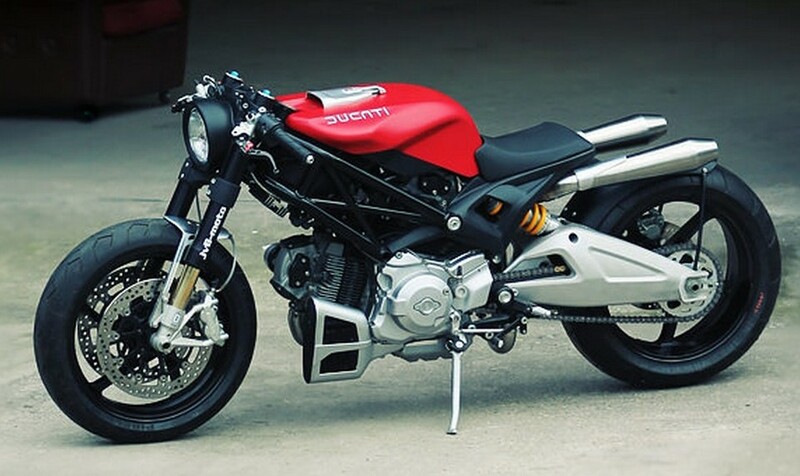 won a Ducati international design contest with a concept called “Flat Red”. This concept lead into a real functioning Flat Red and the beginning of his company JvB-MOTO. the latest creation being the “Flat Red II”. Sadly, Jens said this would be the last of its kind, “Flat Red II” was more based for the commission. Perhaps, he has other stuff in the works, all we can do is wait!